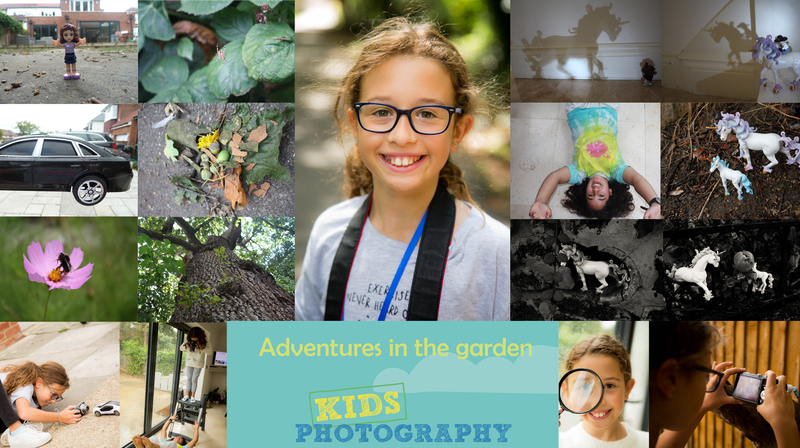 If your still looking for something fun for your children to do this October half terms, then why not join me at my autumn photography camps for children in Whetstone, north London. this summer. 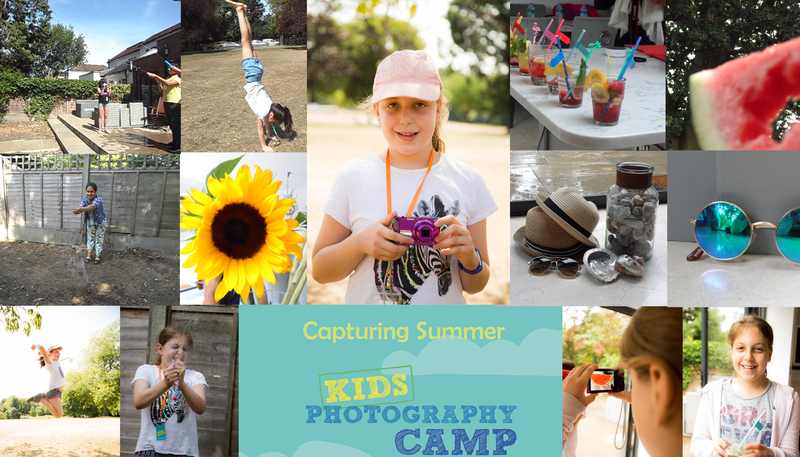 Whether your child has a good eye for photography and or simply wants to learn how to use their camera and takes photos then this camp is for them. 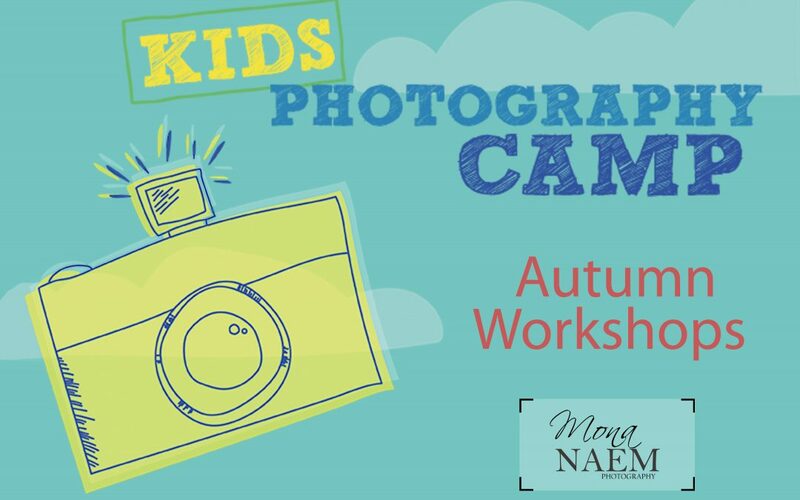 There are 2 different themed workshops where children learn about composition, camera mechanics, different modes and most importantly, how to take a GREAT photographs! 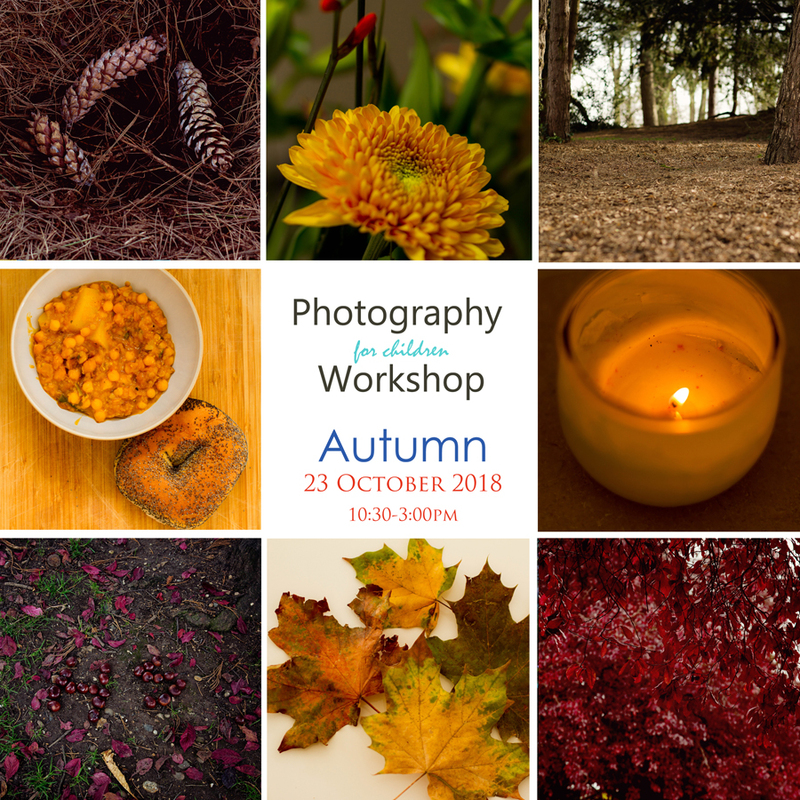 Children will learn and understand how to use their cameras through a range of activities using autumn colours, landscape, sunshine rays, symmetry and understanding how to fill a frame . Lots of hands on activities as well as time to reflect on your images. 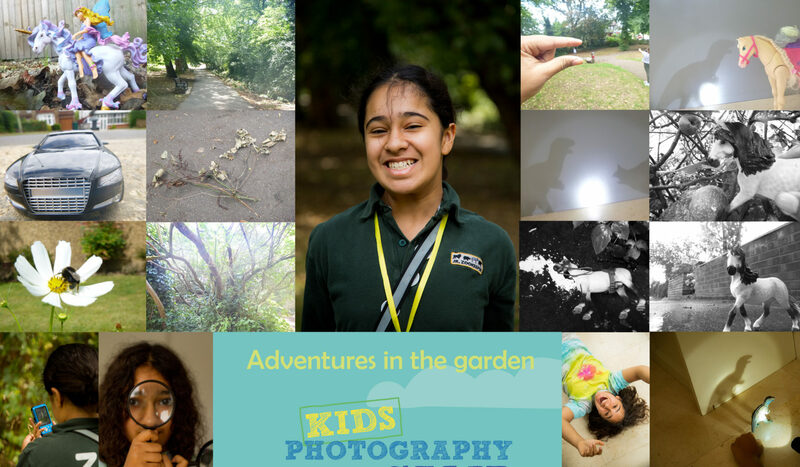 I learnt all the different modes and that it takes practice to get the perfect photo! I found the camps amazing, hard work and cool! 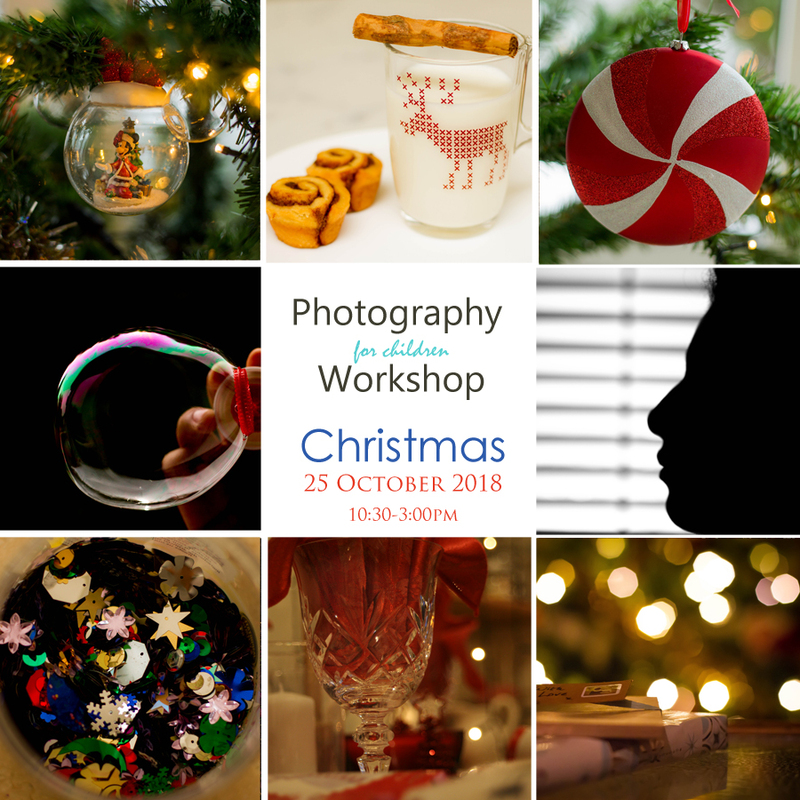 As well as learning about how to shoot with a purpose we will be focusing on understand how to use artificial light (candle light and torch), close up/Macro photography, create mood in photos and how to capture Christmas photos (which you could use to make your own personalised Christmas cards). I really enjoyed learning about all the different camera modes. If I had to describe the club in 3 words its awesome, amazing, brilliant (and fabulous). Location: All sessions will take place at my home Studio in Whetstone, N20. Weather permitting we will also walk over to the local park (Friary Park) for practical work. Cost: £50 per workshop. All payable at time of booking. 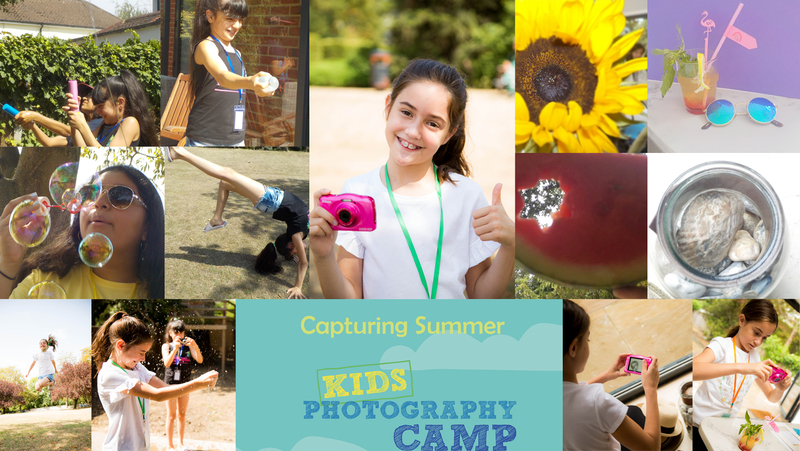 Includes: Set up and materials used during the workshop, 5 digital images of your child (portrait, and at work) emailed to you. Fruit and drinks provided. 50% of the spaces already gone so book early to avoid missing out!